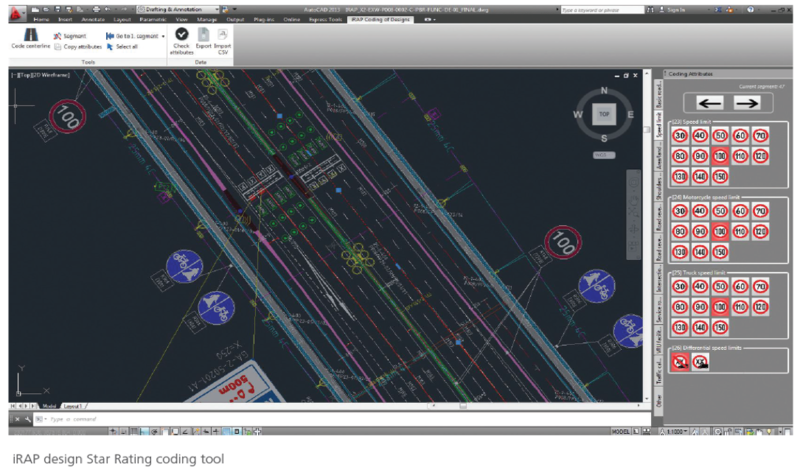 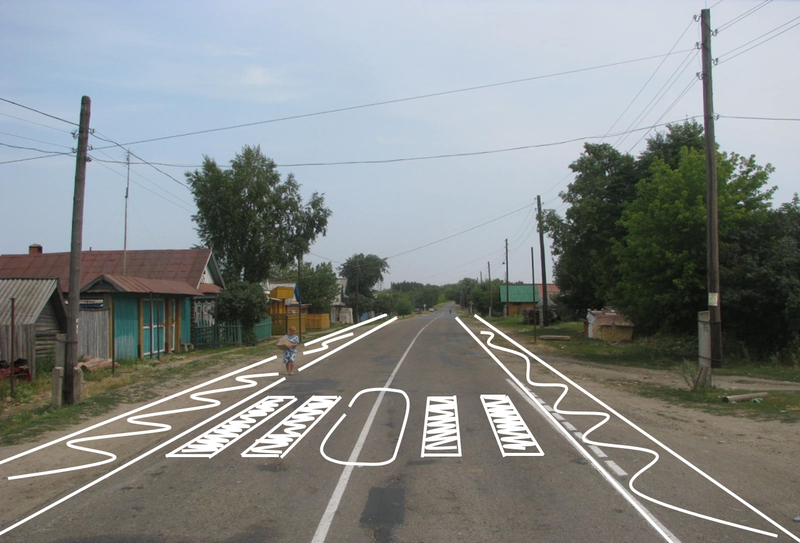 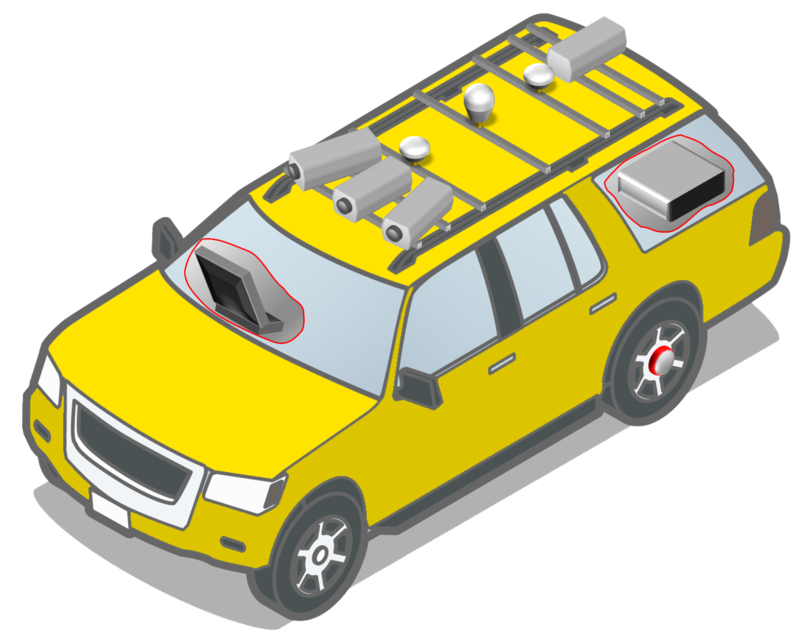 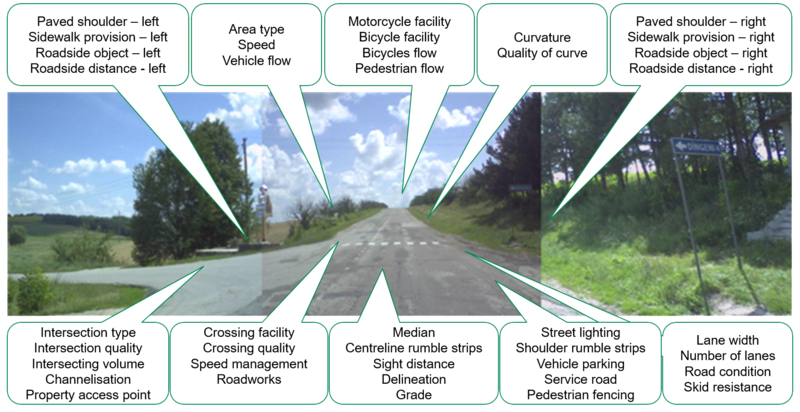 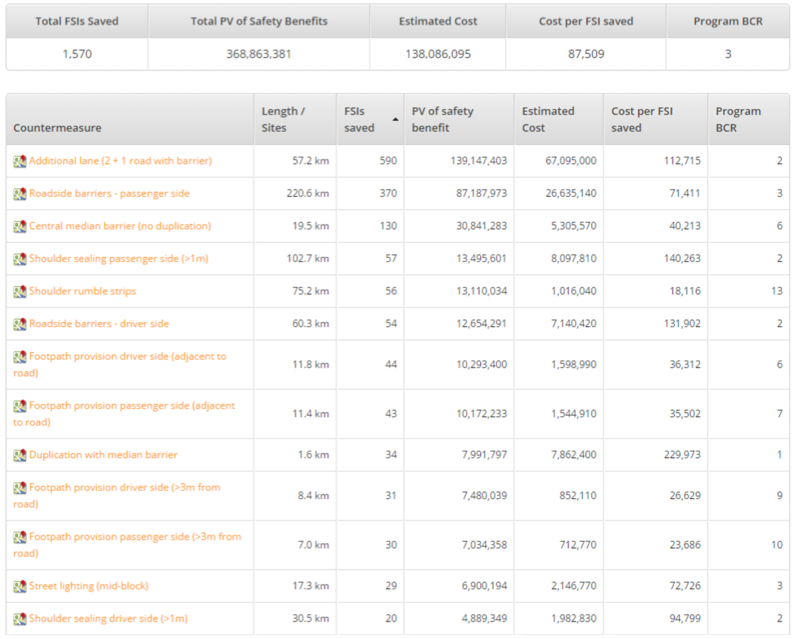 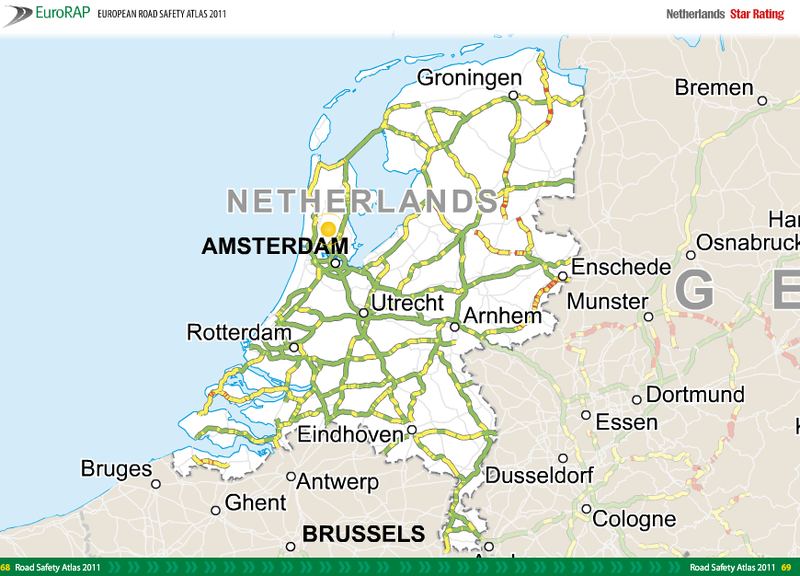 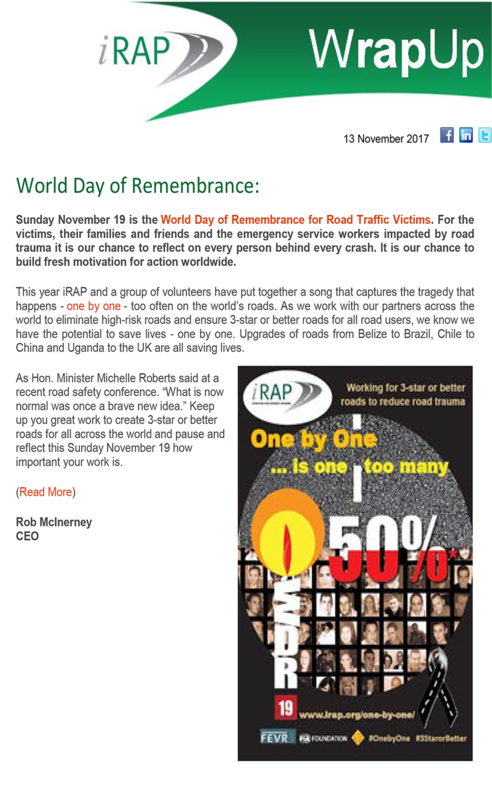 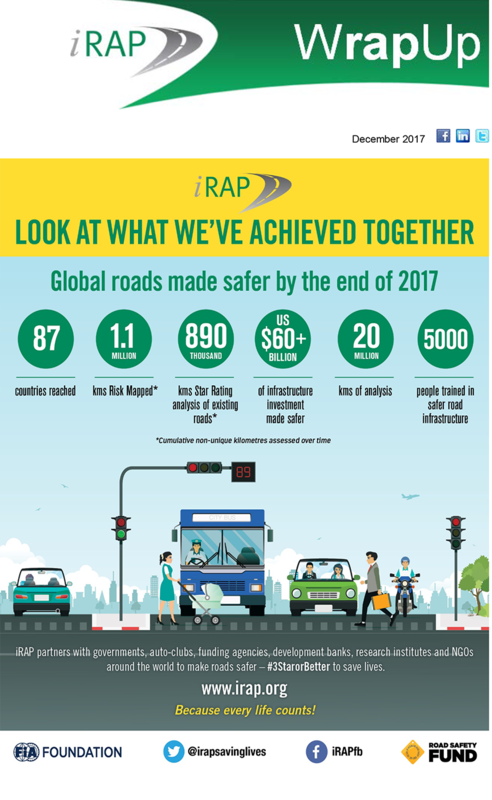 Want to get the big picture on iRAP’s latest work in promoting and creating safer roads worldwide? 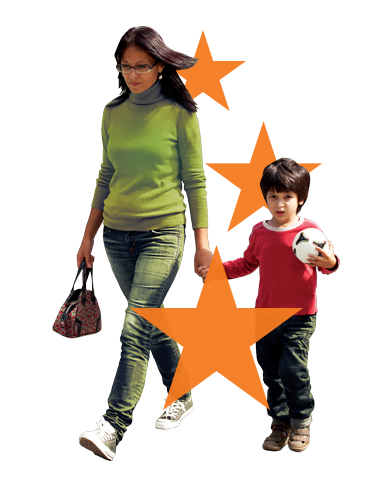 Follow us on our social media platforms listed. 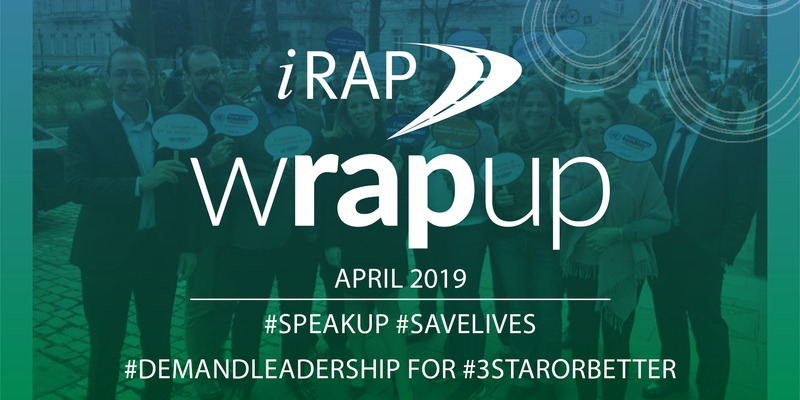 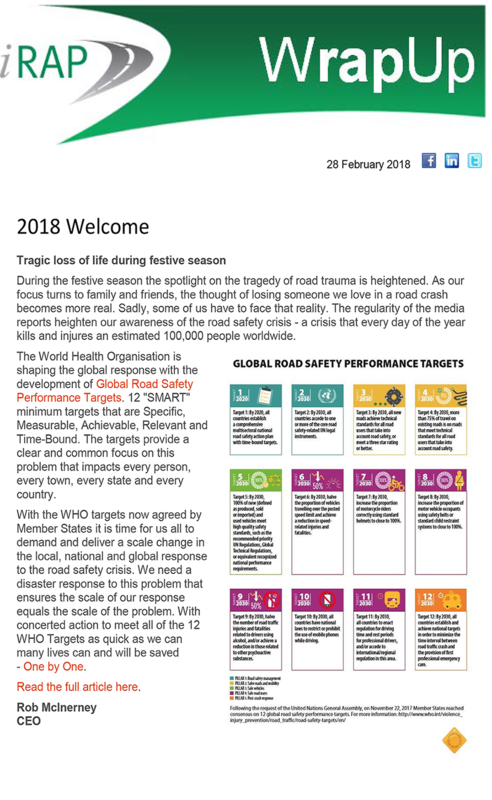 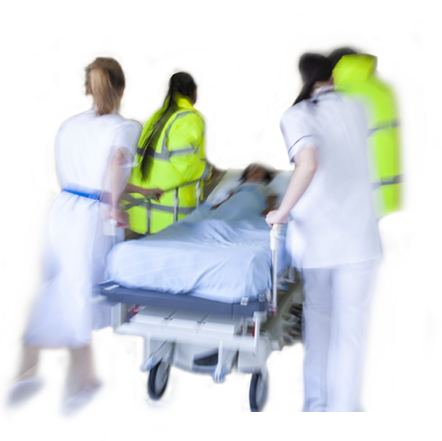 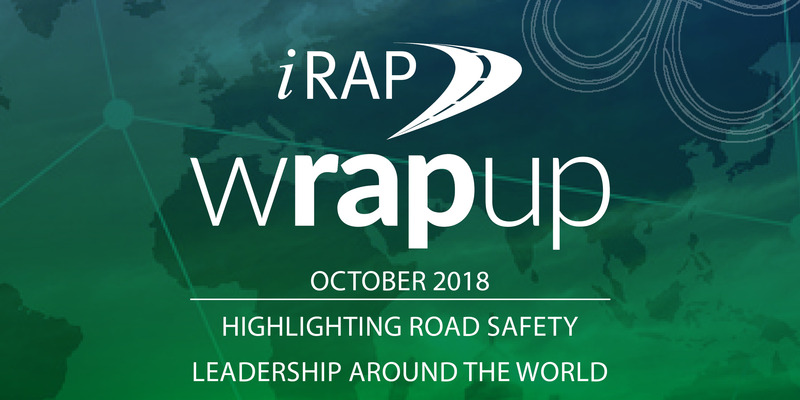 iRAP takes pride in the ability to keep you up-to-date on RAP programmes, projects, events and activities helping to save lives and reduce serious injuries on global roads. 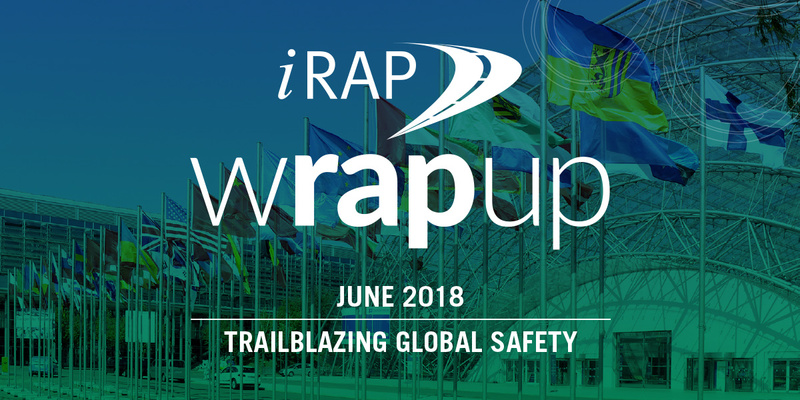 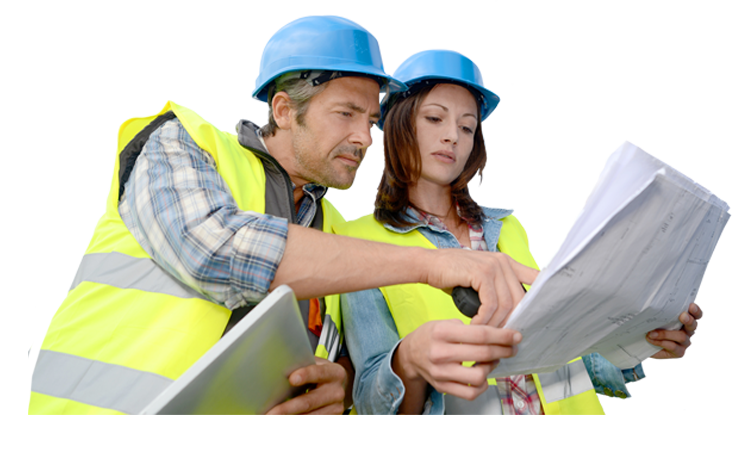 Welcome to the first edition of iRAP’s Building Capacity Newsletter – where you can access the latest information on our Training and Accreditation programme. 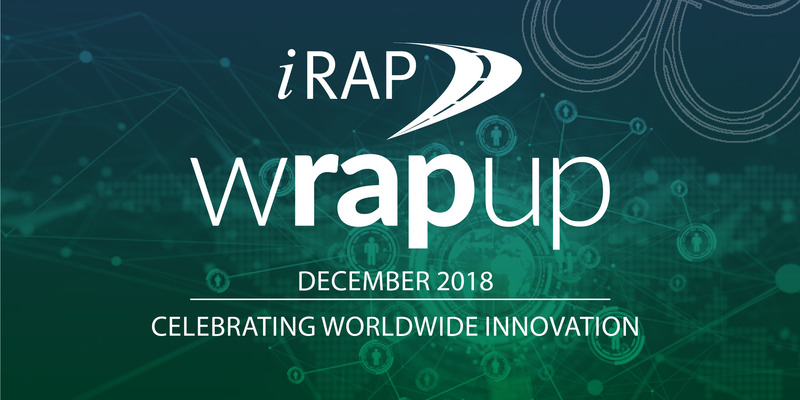 Here you will get to know specifications updates, the training calendar, the iRAP accreditation process and who our accredited suppliers are.